This page links to all of the material relating specifically to Rumer. 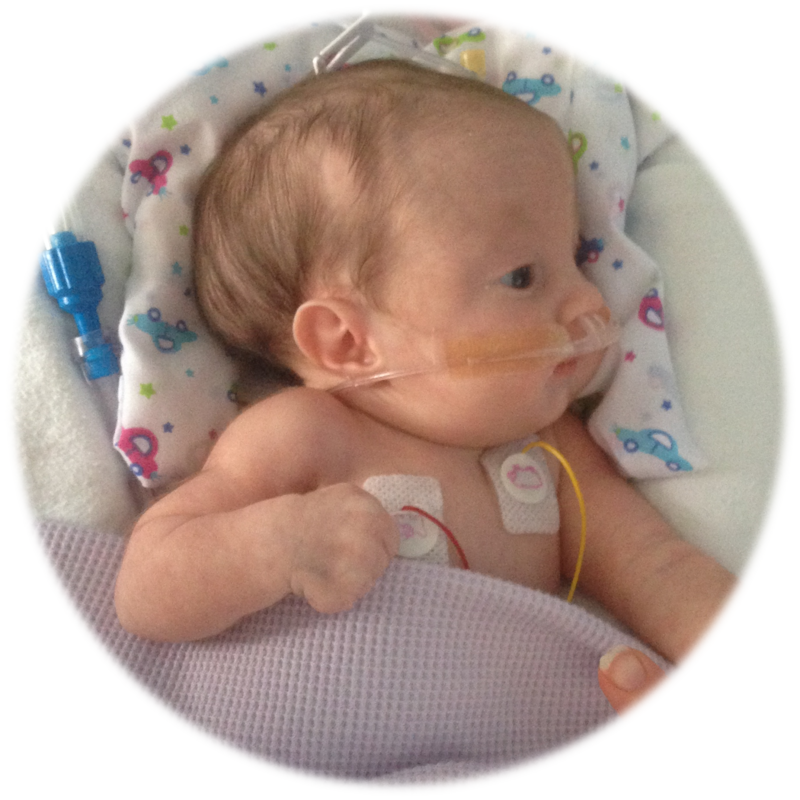 Our About Us page contains a brief summary of Rumer's life. Rumer's Story is a series of posts which details her life from the very beginning (work in progress). Another series, Complaint about Rumer's care, aims to set out the somewhat comprehensive complaint we submitted to Rumer's hospital in October 2016, detail the subsequent interactions and - when we eventually receive it - give the formal response to the complaint. For a list of all posts relating to Rumer, organised in reverse date order (the most recent post first), refer to the Rumer label. The various documents relating to Rumer are collected together under Rumer's documents; these are also boiled down into a separate list - Rumer's key documents. Last but not least, you can find photographs of Rumer from throughout her life in the Galleries. Thank you for your interest in the life of our dear girl. It means a lot to us.